Printed Ribbons & Elastics can be printed directly or by a process known as ‘Dye Sublimation’. Printing directly is a simple process that uses Pigmented inks and can print on most fabrics. Dye Sublimation is a process that involves printing the image onto paper using water or solvent based dyes. The image is transferred onto the ribbon or elastic in a separate process by Heat & Pressure. Sublimation printing is only suitable for Polyester based fabrics. Applications include Printed Waste Bands, Promotional products, Lanyards, Elastic Braces, Apparel Trim. 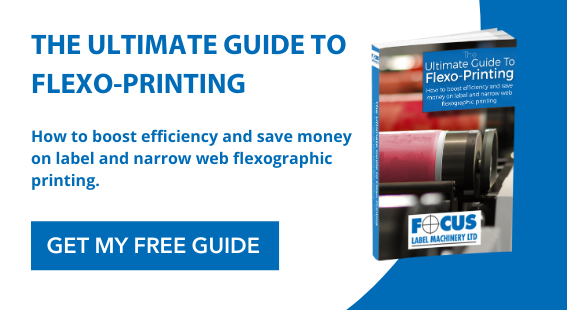 Here at Focus Label we offer the LX machine as the most cost effective production of printed elastics and decorative ribbon; these machines offer a high speed production output as well as quick change cartridges for colour and jobs. For a more detailed look at the LX machine please follow the link below.